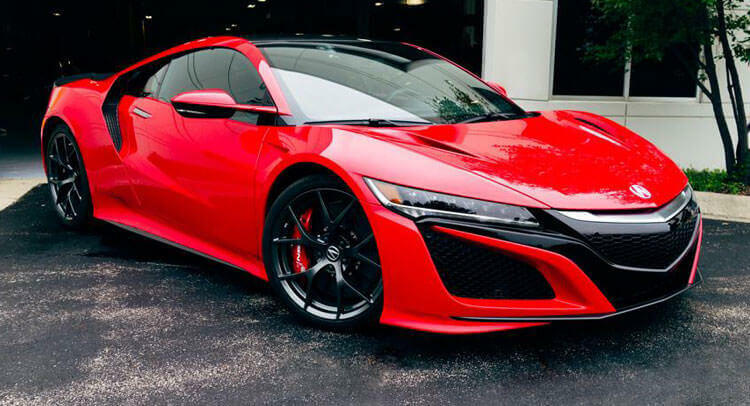 It’s been ten years since we’ve had a new Acura NSX, but it’s back and it looks better than ever…in our opinion at least. 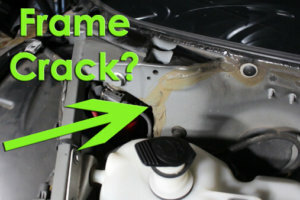 No longer does this look like the ‘poor man’s Ferrari’. At first glance there’s no mistaking that this is a full blown supercar. 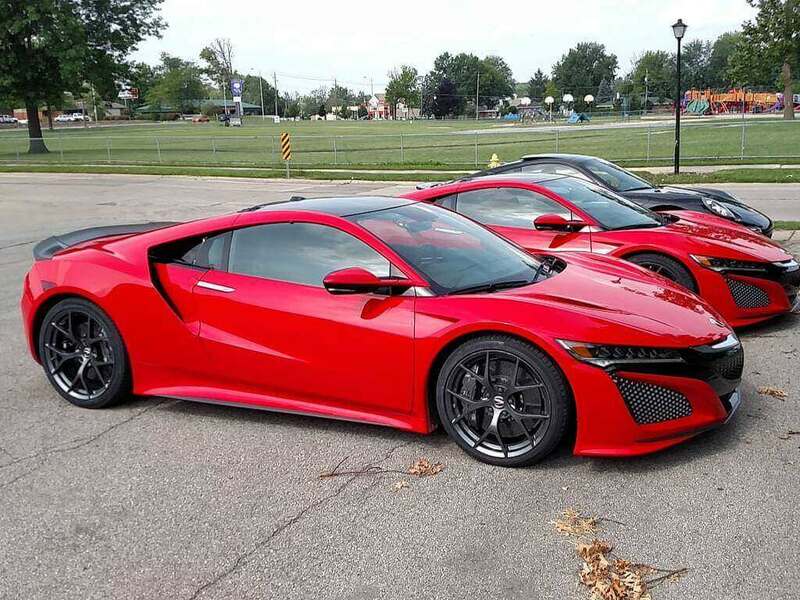 The new NSX looks like the lovechild of McLaren and Ferrari…if that kind of thing were possible. 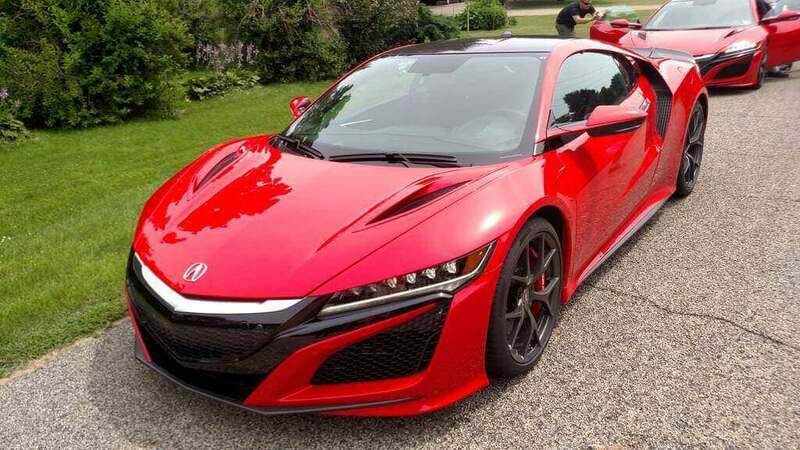 Maybe we’re a bit biased since the guys here at EW.Tv love the old NSX, but this has got to be one of the best new model supercars coming to market so far. 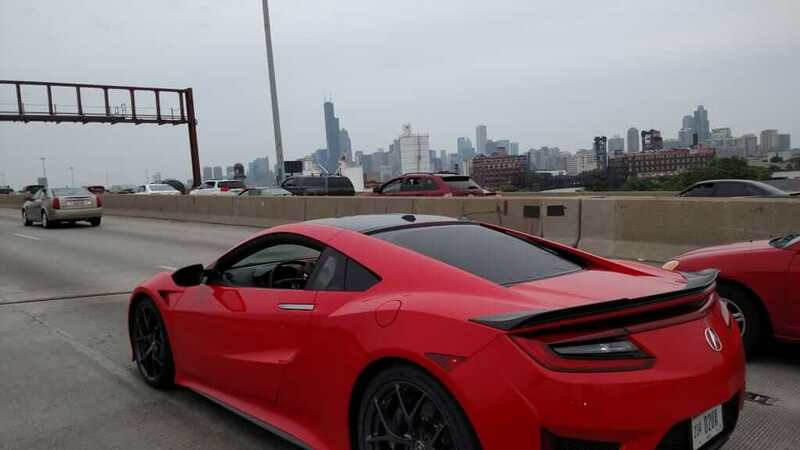 If you haven’t noticed the NSX has been ‘on tour’ (although we have to say we look at trending car news daily and we haven’t seen Acura doing to much promo for such a legendary car, we thought they’d be doing a bit more.) and recently it was spotted a few different places, one of those being Pikes Peak hill-climb course, video below. 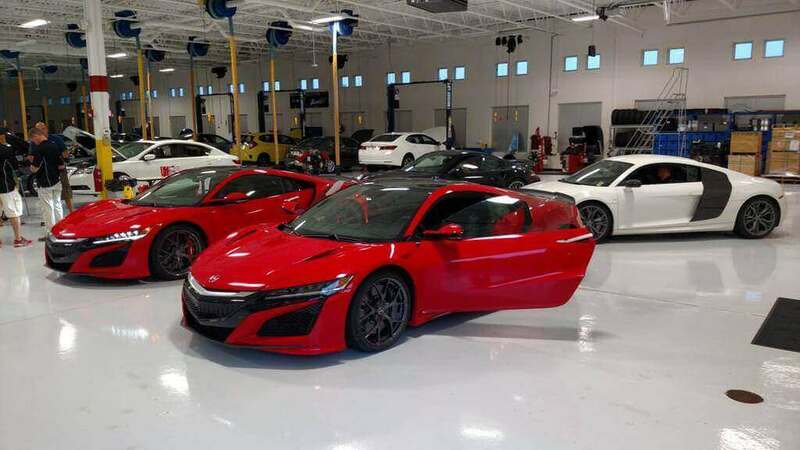 From the pictures floating around the internet we can tell the NSX has proportions closely related to the R8 and a length wise it’s not far off of the 911. 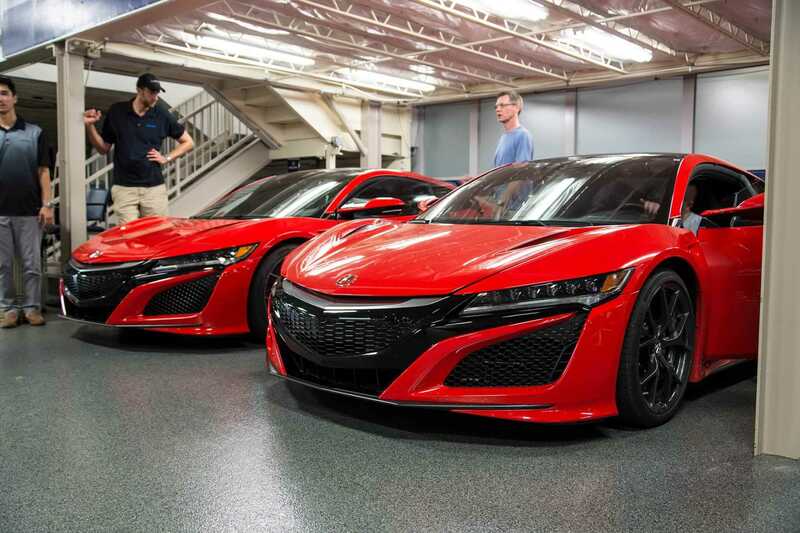 The NSX is set to be priced in $150K range which makes it a competitor for the Porsche Turbo S and the R8 V10. 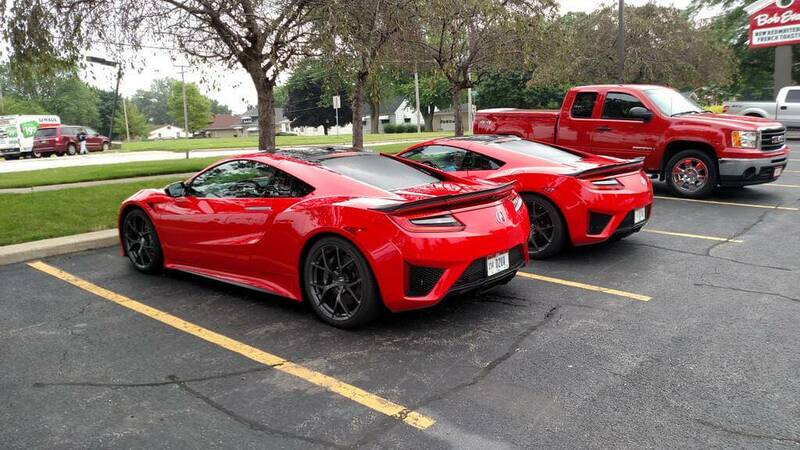 Seriously though, look at the NSX and tell us it doesn’t look better than both of its competitors. 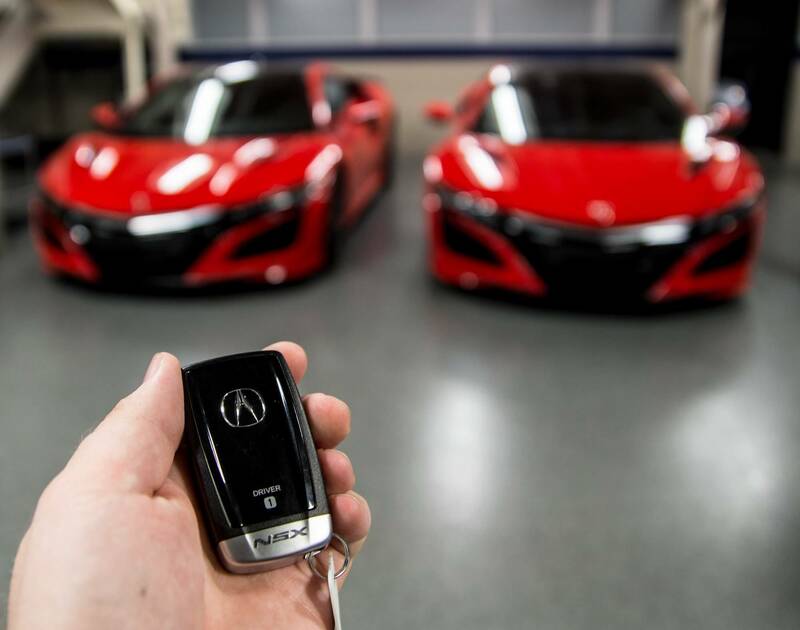 The NSX has a legendary status in the supercar world, known for being able to keep up with the big boys a considerably less than their prices. Not to mention the affiliation with the legendary Ayrton Senna, and now that it has a big boy price tag we have to wonder what the performance will be like? 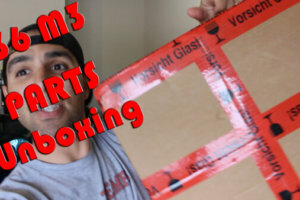 Are you expecting this to crush everything in it’s path up till the McLaren 650S’s? 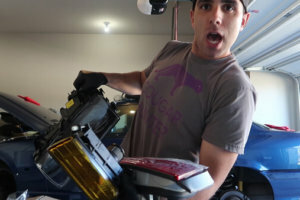 Will this be able to keep up with the new Ferrari 488? All we know is we’ll take one in white if possible…thanks.